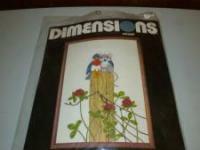 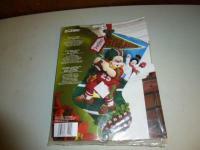 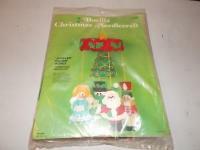 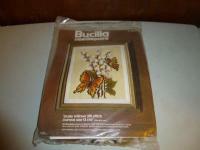 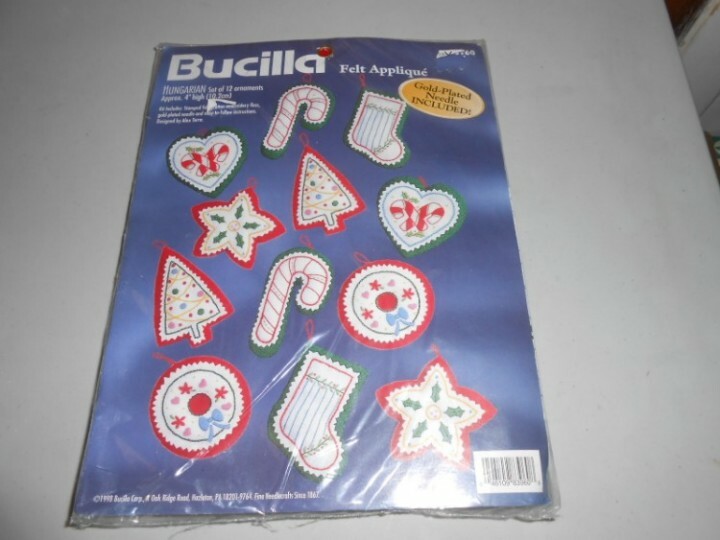 For sale is a Bucilla Hungarian Felt Ornaments kit from 1998. 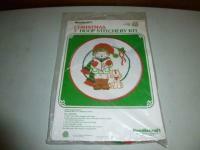 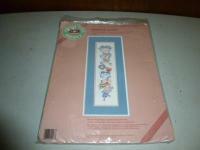 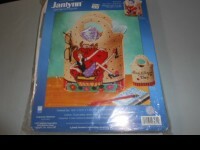 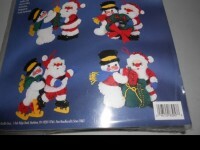 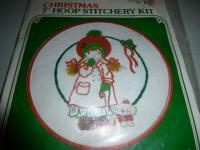 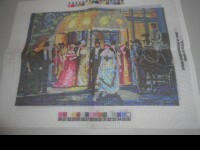 The kit has 12 ornaments, with a Christmas or holiday theme. 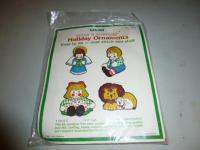 The ornaments measure 4 inches high.